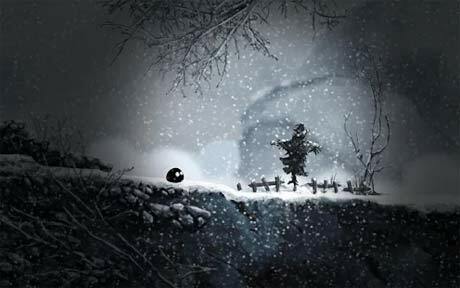 – More than 10 hours of gameplay. – “Old school” playability inspired by classic games but redesigned for tactile devices. 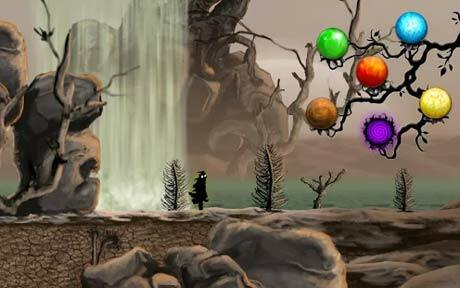 – The ability to change ground physics using five different colors. – Use five worlds as your canvas and transform them at your will. – Two different control schemes: Classic buttons or tilting sensor. – Original soundtrack composed by Álvaro Lafuente. Headphones recommended. 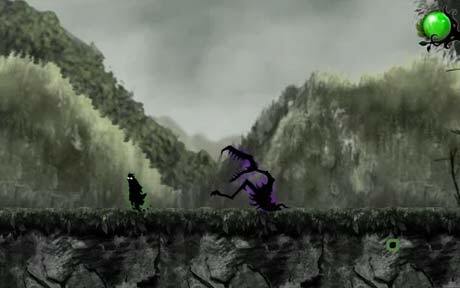 – Unlockable surprise on completion of the game. Replayability assured.